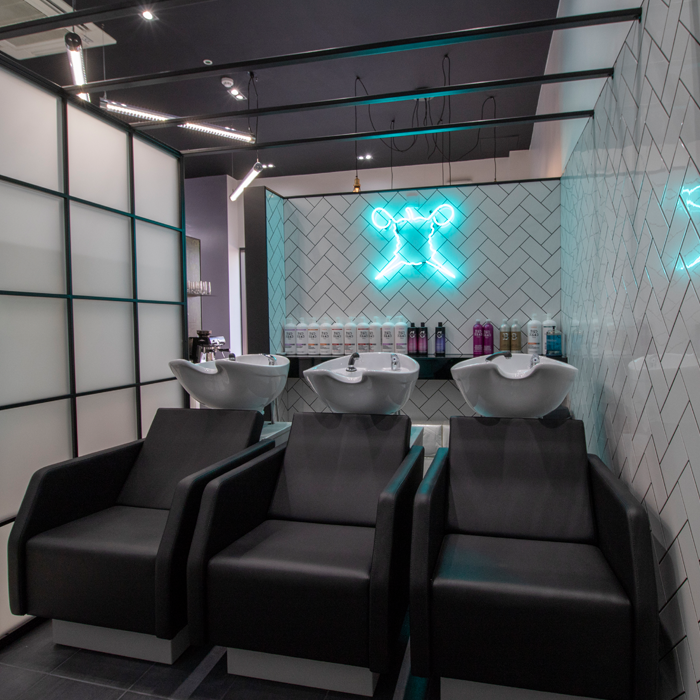 Bad Apple Hair has launched a seventh in their group of award-winning salons, this time in Stafford, West Midlands. 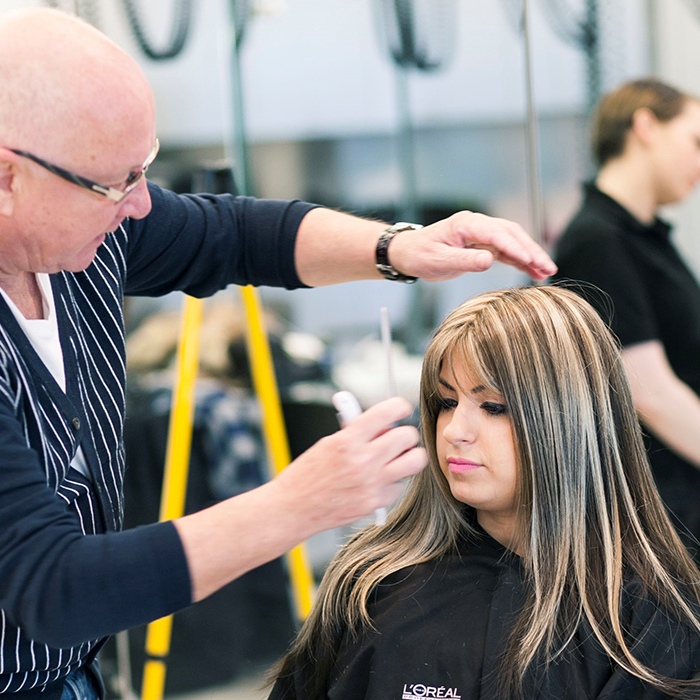 The Bad Apple team have recently been taking The Midlands by storm with salons in Birmingham, Walsall, Solihull, Wolverhampton, Lichfield, Topshop Bullring. Bad Apple Stafford introduces another stage in their evolution that blends the commercial with the contemporary while staying true to their underground roots. 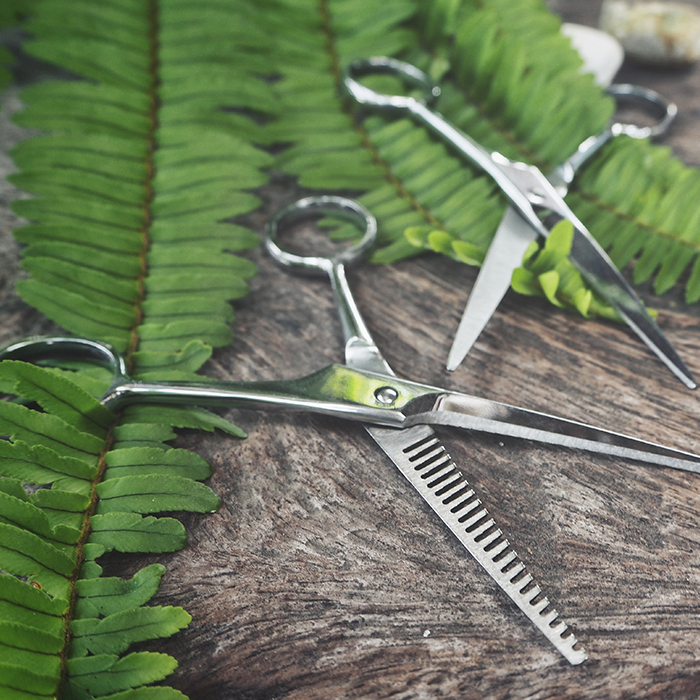 Which Hair Business Has Become the First Carbon Neutral Salon?